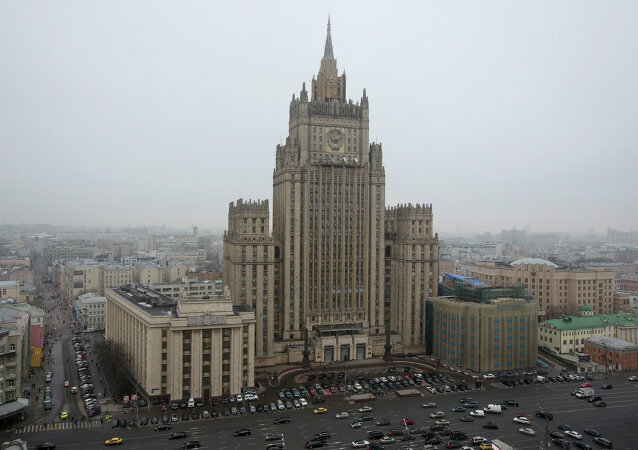 Moscow strongly supports the unity, sovereignty and territorial integrity of Iraq, as the Russian Foreign Ministry said Wednesday. 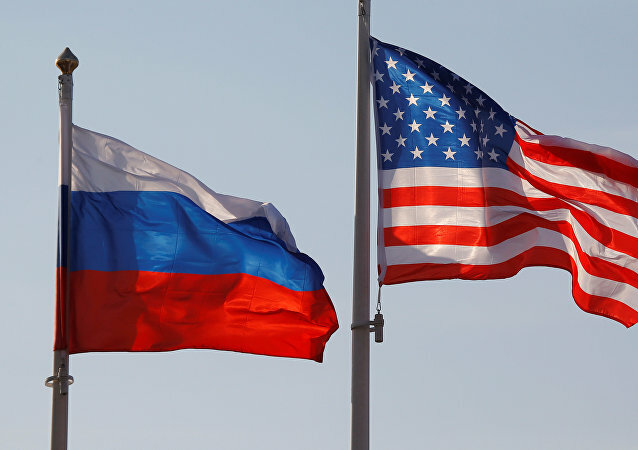 Russian Deputy Foreign Minister Mikhail Bogdanov said Tuesday that the new anti-Russia sanctions imposed by the United States are "absolutely illegitimate" and erode bilateral trust between Washington and Moscow. The upcoming round of intra-Syrian talks in Geneva is likely to announce the start of the period of political transition in the country, and opposition forces are likely to accept President Bashar Assad's staying in power during this period, a source close to the negotiation process told Sputnik on Tuesday. Moscow considers US reinforcing its positions in southern Syria to be absolutely illegal. Russian Deputy Foreign Minister met with the ambassador of Kuwait in Moscow to discuss recent Qatar diplomatic crisis, the Foreign Ministry said Friday. Russian Deputy Foreign Minister met with Saudi Ambassador to discuss the Qatar diplomatic row and Syrian crisis, the Russian Foreign Ministry said Thursday. 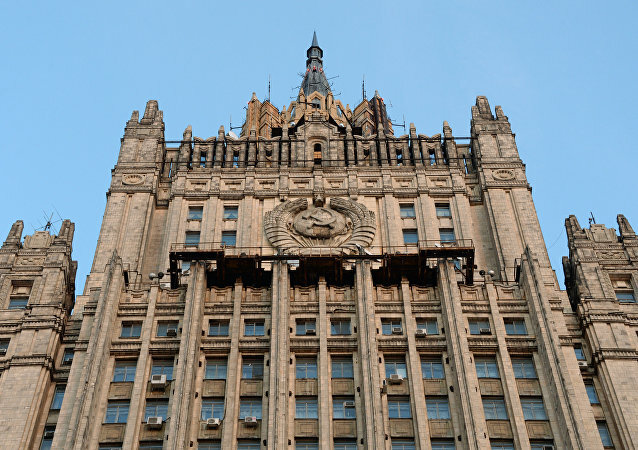 It is of major importance to resume direct Israeli-Palestinian negotiations with the support of the international community, Russian Deputy Foreign Minister Mikhail Bogdanov said Friday. Russia, the US and the UN maintain regular contacts on the Syrian settlement. Russian Deputy Foreign Minister Mikhail Bogdanov stated that the United States could be a member of the working groups on de-escalation zones in Syria. The Trump administration's approach to the Syrian issue is free of ideological leanings, according to Russia's deputy foreign minister. 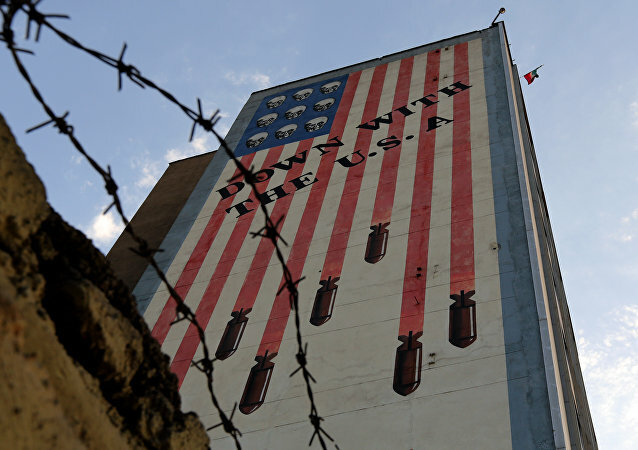 Russian Deputy Foreign Minister Mikhail Bogdanov stated that Moscow can be mediator between the US side and the Iranians, between the Saudis and the Iranians. 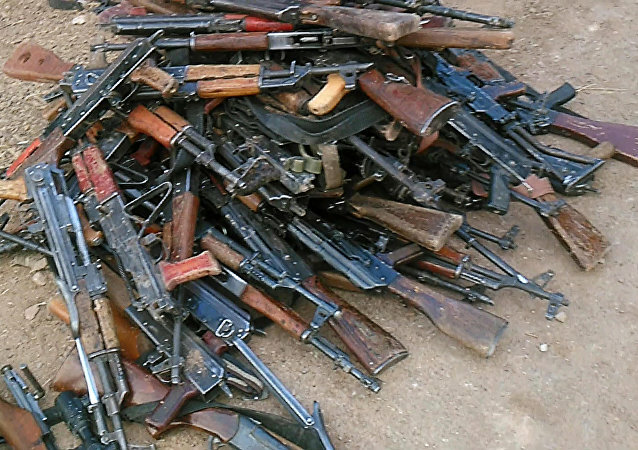 The Russian deputy foreign minister held a phone conversation with a leader of Syrian opposition group. 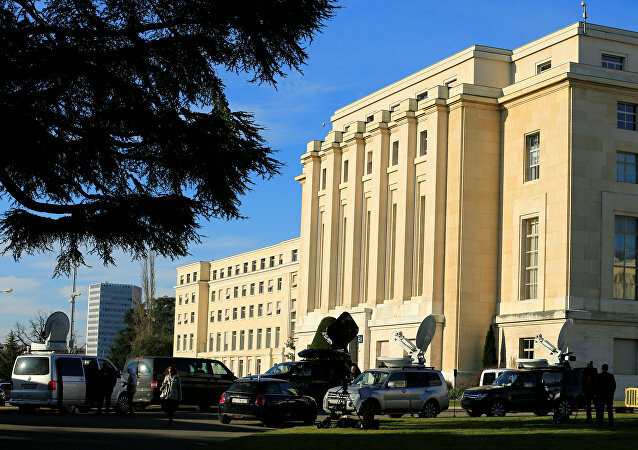 Syrian authorities will take part in the next round of the Syrian settlement talks in Geneva, Syrian Foreign Minister Walid Muallem said Monday. 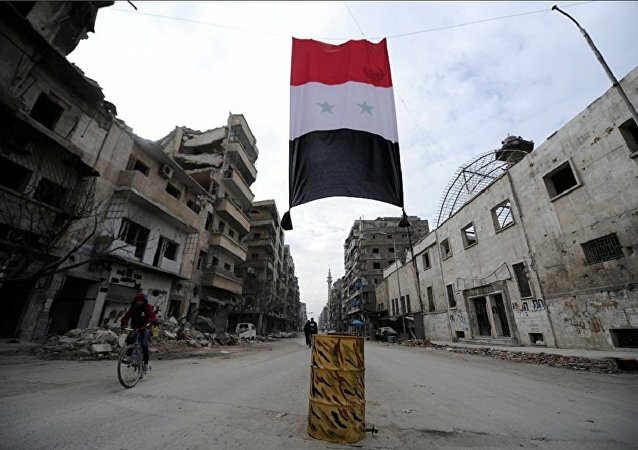 The armed Syrian opposition must comply with the latest arrangement on de-escalation zones, Russian Deputy Foreign Minsiter Mikhail Bogdanov said Friday. 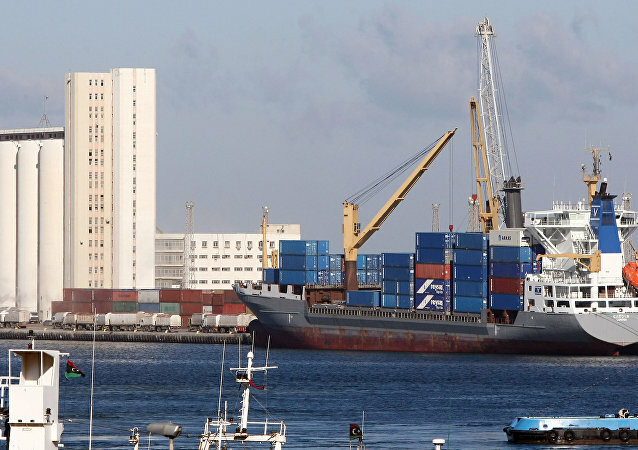 Two Russian sailors have been released and returned home from Libya. 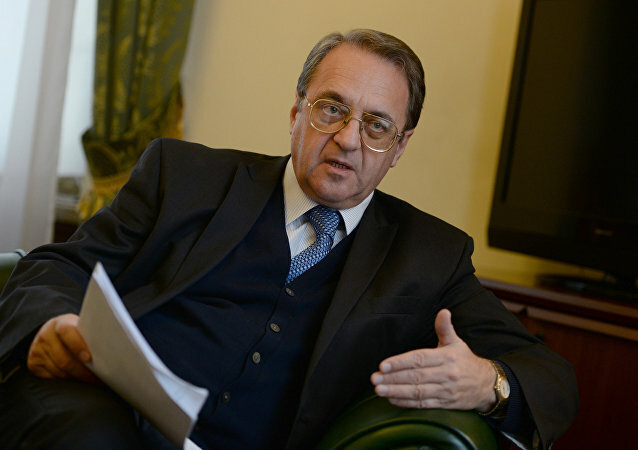 Russian Deputy Foreign Minister Mikhail Bogdanov made an announcement about the next Syrian talks at Geneva and at Astana. Russian authorities are ready to cooperate with all the warring parties in Libya in order to restore unity in the North African state, the Russian Foreign Ministry said in a statement on Wednesday. Russian Deputy Foreign Minister said that contacts between Russia and Saudi Arabia are developing and expanding at various levels. The representatives of Russia, the Unites States and the United Nations will meet in Geneva on April 24 for trilateral talks on Syria, a diplomatic source told Sputnik on Monday.